I like how our shutter fingers are in the same positions. 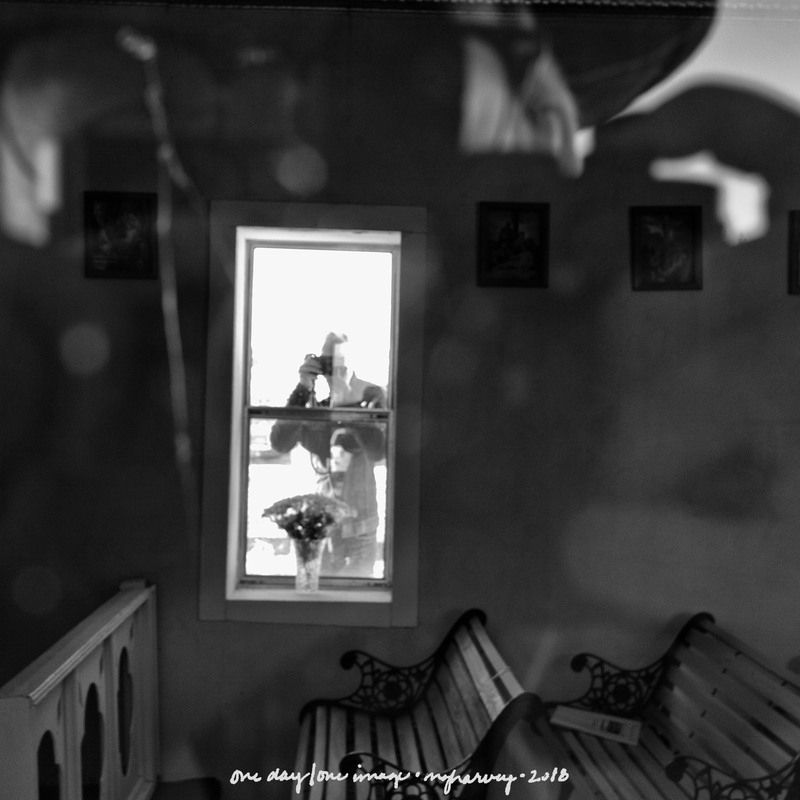 Posted on April 20, 2018, in Photography and tagged 365 photo project, black and white photography, church, learning to see, Leica, melinda green harvey, monochrome, new mexico, one day one image, photo a day, photography, postaday, puerta de luna, puerto de luna new mexico, santa inez church, thoughtful seeing, travel photography. Bookmark the permalink. 4 Comments. It’s possible Mike has the same shot from his side of the church. Only his is (shocking news!) in color! Yes. That’s an excellent point.